Wow now this is a set! 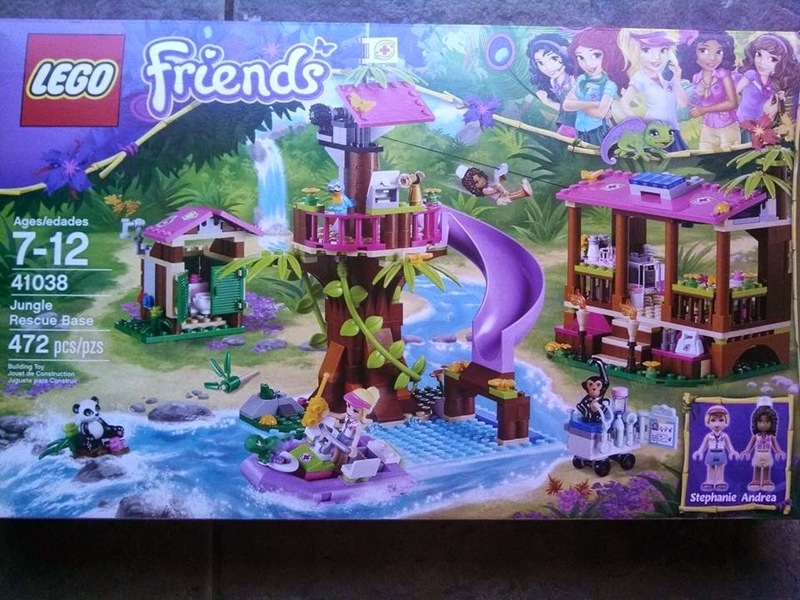 The newest edition to LEGO Friends is Lego Friends Jungle Sets. 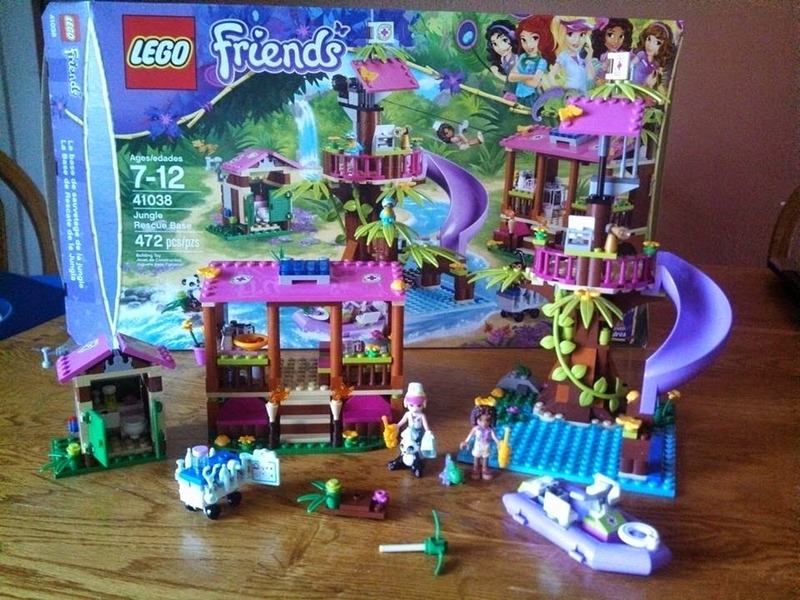 The LEGO Friends Jungle Rescue Base is made up of 473 pieces. 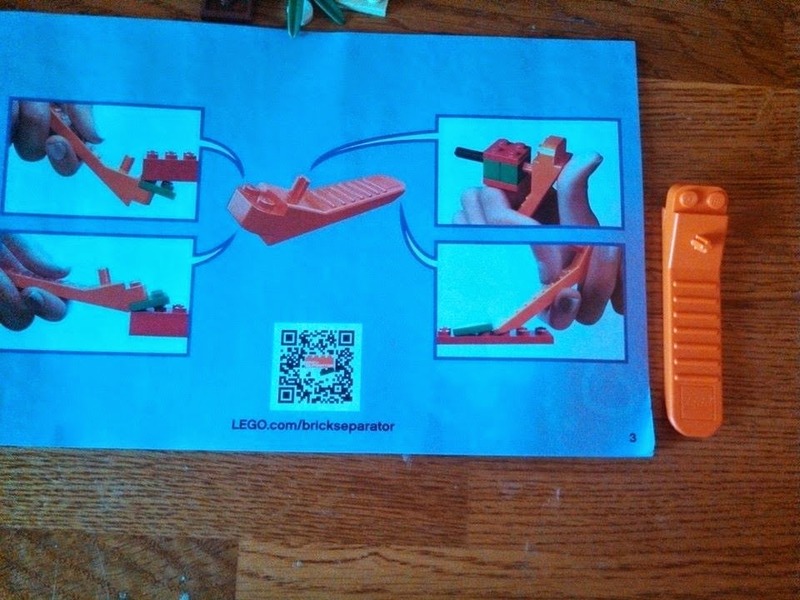 Now for me and my son it doesn't seem like much but when I opened it wow its not just 473 pieces its 473 smallest of small pieces. The biggest piece in the set is about 2 inches other than the flat bases. I did built this set because I wanna surprise my son with it for Christmas, no lie the set took me a solid hour to do, and I only placed one piece in the wrong spot, which thankfully I noticed right away. I absolutely love building LEGOS, as I am building its was amazing to watch things form before you, along with all the detail LEGO puts into its pieces. 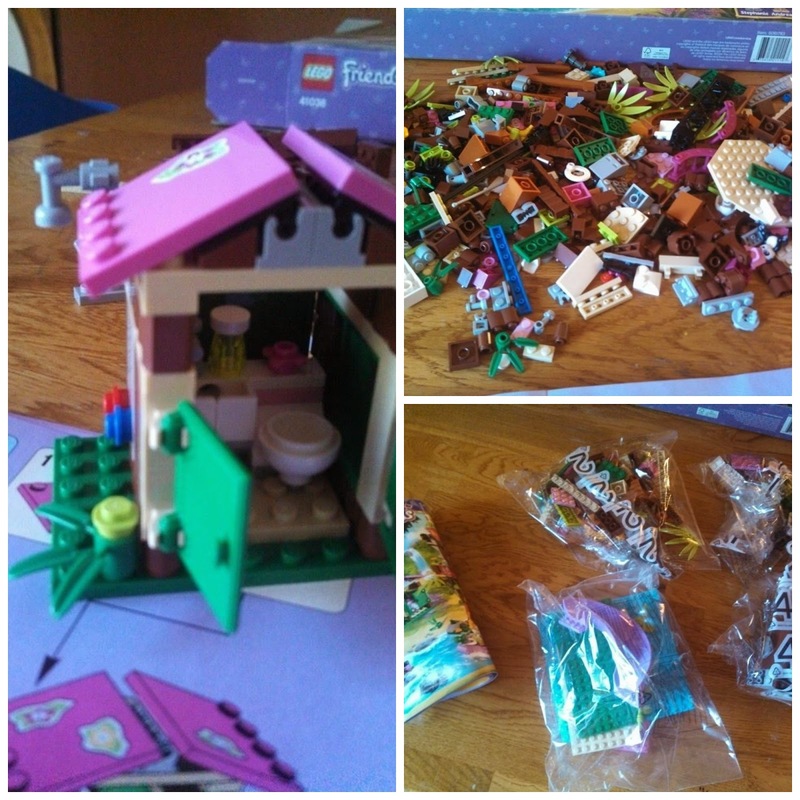 The LEGO Friends Jungle Rescue Base, is made up by 3 main buildings, restroom, treehouse, and hospital/spa. The detail of each building is quite unique like, on the restroom LEGO took the time to add two extra pieces to make like hot and cold water pluming. The tree house has a piece which runs through the middle of the trunk for stability but its not needed no one sees it but its just the fact that they can. The hospital/spa has a sink, along with under the building extra support beams which again not necessary but makes it look more like a real place. 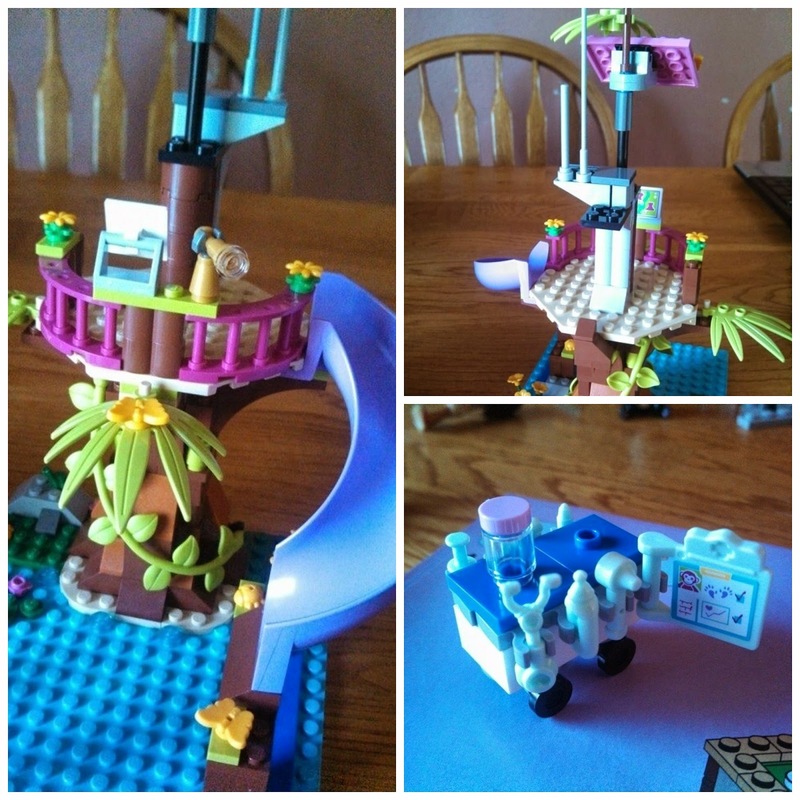 The LEGO Friends Jungle Rescue Base is a great set for both everyday, and makes a great gift. I love this set and I know my son will love it as well. The colors are fun and cheerful and it helps for the child's imagination to grow. You can purchase this set and others at your local ToysRUs, retail and on Amazon.